Bass grew up in South Florida, earning a “Silver Knight” in drama from The Miami Herald as a high school student at Miami Coral Park. She decided to become a lawyer, majored in political science and graduated from George Washington University at the age of 20—the first member of her family to earn a degree. Returning to Miami, Bass earned her law degree at the University of Miami, graduating first in her class and still hoping to use her legal skills as an agent of social change. She came to Greenberg Traurig as a summer associate, and fell in love with the firm. Nearly three decades later, Bass has risen to be one of the senior lawyers of the firm, overseeing the practice groups throughout the firm’s many offices. She recently completed an eight-year term as the national chair of the firm’s 550-member litigation department, and has served on the Executive Committee for a number of years. Through the decades, Bass has successfully represented clients in jury and non-jury trials involving hundreds of millions of dollars. She served as defense liaison counsel in a national class action against managed care companies, and represented Microsoft in a class action brought under Florida Unfair Trade Practices Act. She also defended Hilton Hotels Corporation in a five-week arbitration involving breach of fiduciary duty claims in which a plaintiff sought in excess of $100 million. The case was resolved with a judgment in favor of the defense. One of Bass’ recent achievements was a pro bono case involving a gay man who sought to adopt his two foster children. In 2007, the ACLU, filed suit on behalf of Martin Gill, seeking to overturn Florida’s 33-year-old statue barring adoption by gay men and lesbians. Miami-Dade County Juvenile Judge Cindy Lederman reached out to Bass to ask her to undertake the pro bono representation on behalf of the two children. After a week-long trial, the judge found there was no rational basis for the statute and declared it unconstitutional, a decision upheld by the Third District Court of Appeal in September 2010. In South Florida, Bass has been a leader in many professional, civic and academic organizations. “I feel strongly about community service and about making Miami a better place to live,” she says. 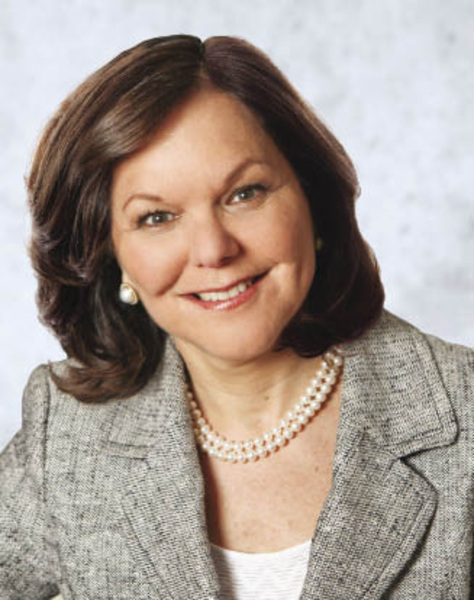 Bass is a past president of The Florida Bar Foundation and past chair of United Way of Miami-Dade County, which honored her with the Dorothy Shula Award for Volunteerism in 2000. She is also now a member of the executive committee of the University of Miami Board of Trustees.